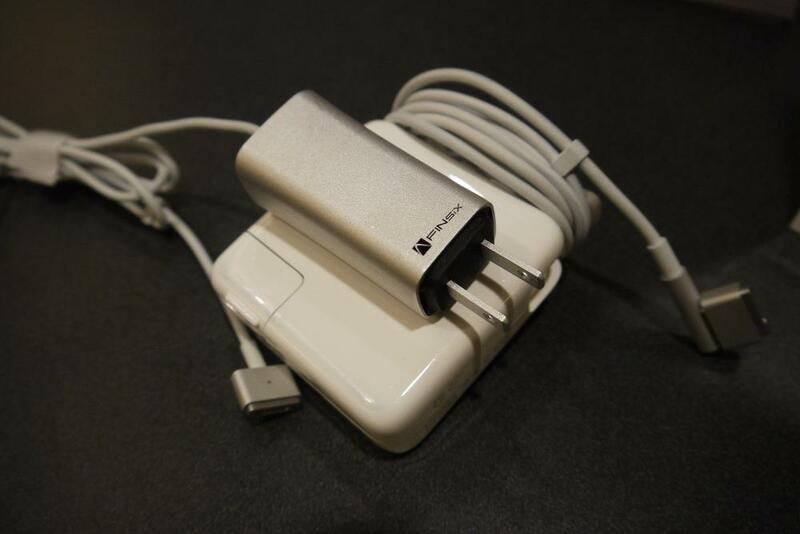 Apple’s laptops are smaller and more portable than ever, but their power adapters haven’t changed much in years. Even on the smaller models, the power adapter “brick” is relatively large to carry and might not fit into tight outlet spaces. Now FINsix wants to take laptop charging to a new level with its remarkably tiny power adapter. Dubbed the “world’s smallest laptop adapter,” the FINsix is up to four times smaller and six times lighter than your traditional adapter, while still providing 65 watts of power for modern MacBooks. It’s also flexible, with swappable tips for charging PC laptops and USB devices. Pricing has yet to be set, but look for the FINsix to be available for pre-order around March with shipping in the middle of the year. Product image via DigitalTrends.